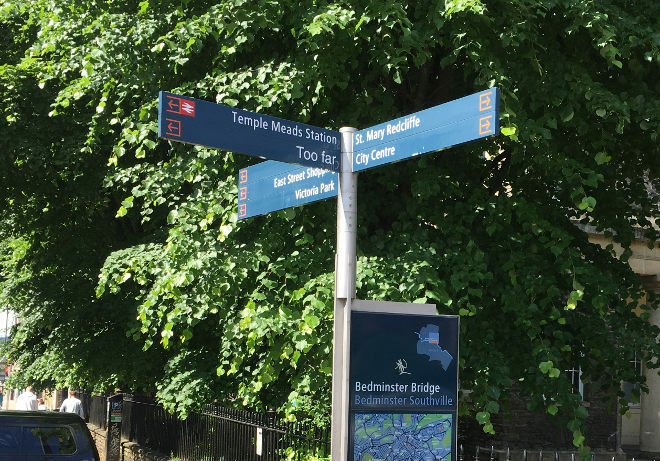 If you’ve visited Bristol, you may be aware that certain sign-posts have been added too with helpful advice. This one seems like it could be a warning against heading to Temple Meads Station and actually leaving the city. On the other hand, there’s something enticing about following a sign that invites you to go too far! 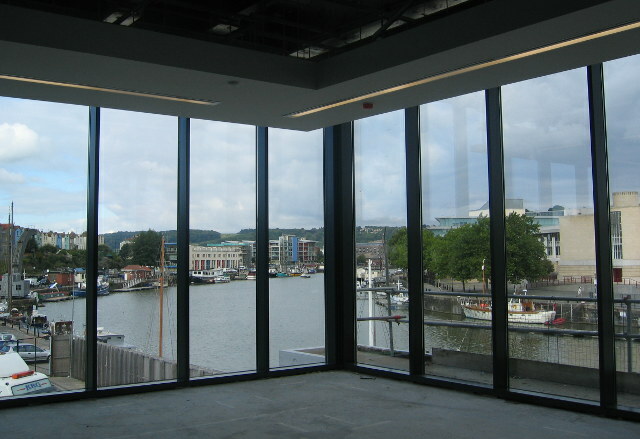 Bristol is wonderfully blessed with a population that loves to contribute a hint of weirdness and magic to the urban landscape. To me it speaks volumes about the local culture and personality. Where could this sign lead? What would you put up in its place to reflect your own neighbourhood’s character? The Aesthetica Creative Writing Award celebrates outstanding short fiction and poetry from around the world. The deadline for entering the award is 31st August 2018. Prizes include publication within Aesthetica Creative Writing Anthology and £1,000 for each category winner. Winner of the short fiction competition will receive a consultation with literary agency Redhammer Management, while the Poetry winner will have a Full Membership to The Poetry Society. To whet your appetite for creating more literary works, the winners will also receive, a subscription to Granta and books courtesy of Bloodaxe Books and Vintage Books. There’s no theme – just submit your finest story or poem offering your own unique window on a slice of the world! Fiction entries should be no more than 2,000 words each and poetry entries should be no more than 40 lines each. Both short fiction and poetry entries should be written in English. It costs £12 to enter the Poetry category and £18 to enter the Short Fiction category. 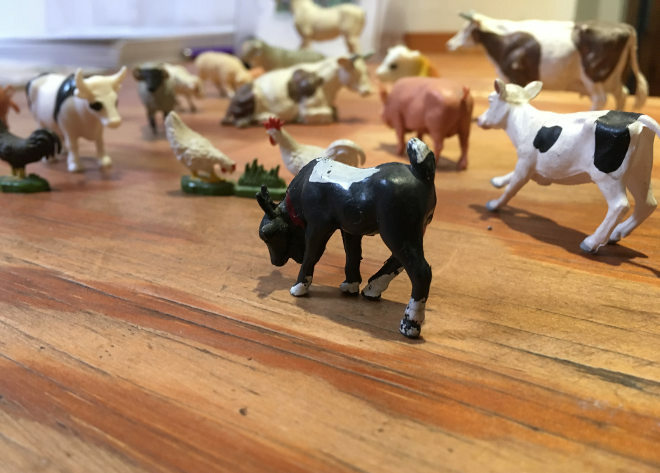 I encountered this herd of cows, chickens and other beasts on a random table-top recently, and was briefly dazzled by a wave of nostalgia. Did you play with these as a child? Did you watch someone smaller play with these? Did you imagine being really small and strolling among them? Write a piece that plays with time, memory and scale inspired by these farm animals.